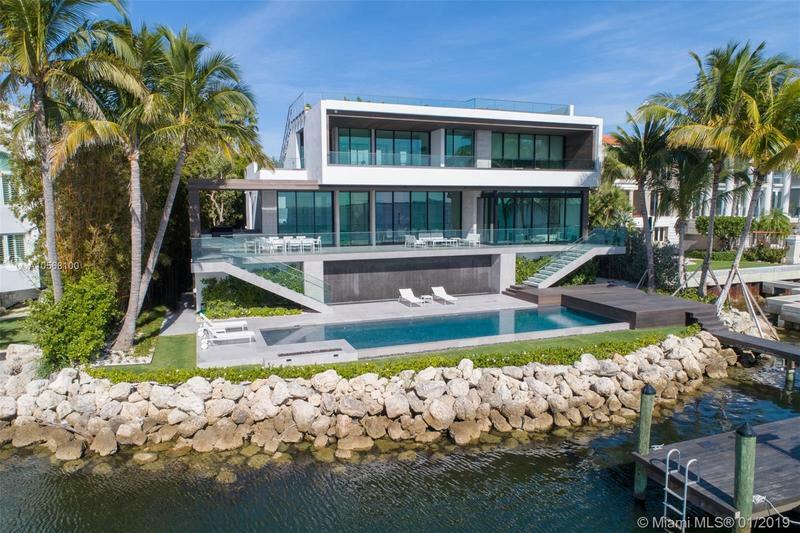 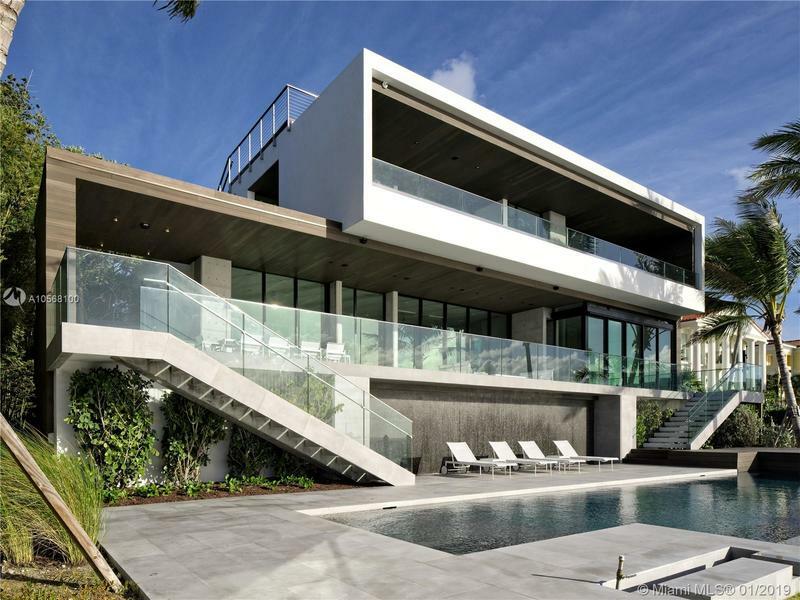 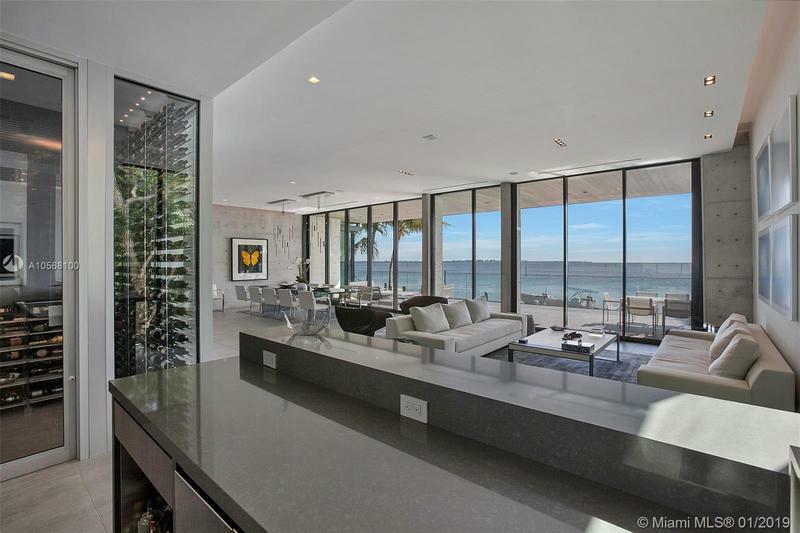 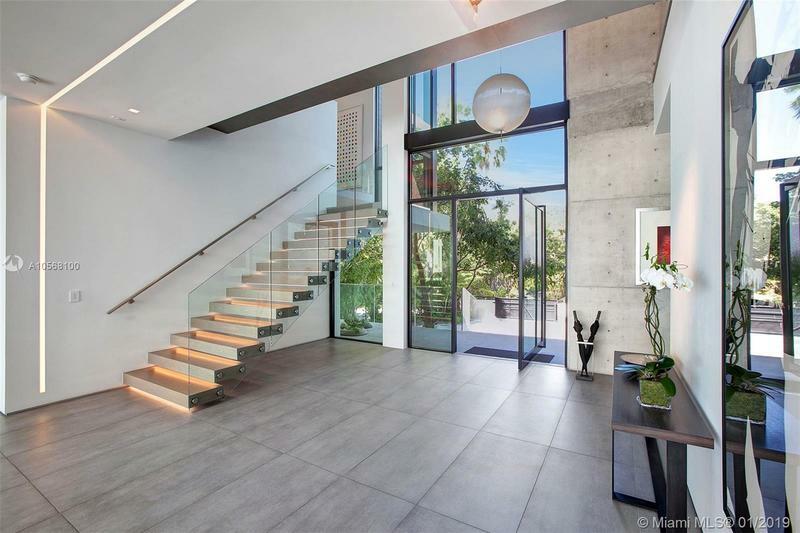 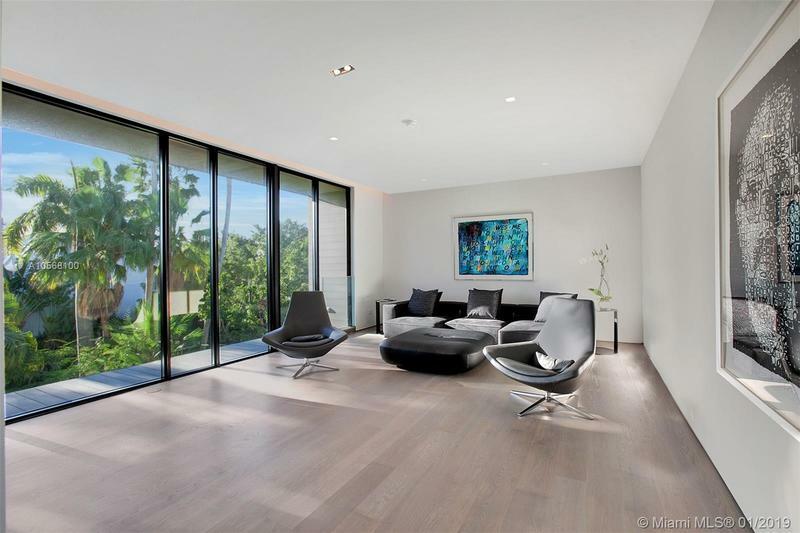 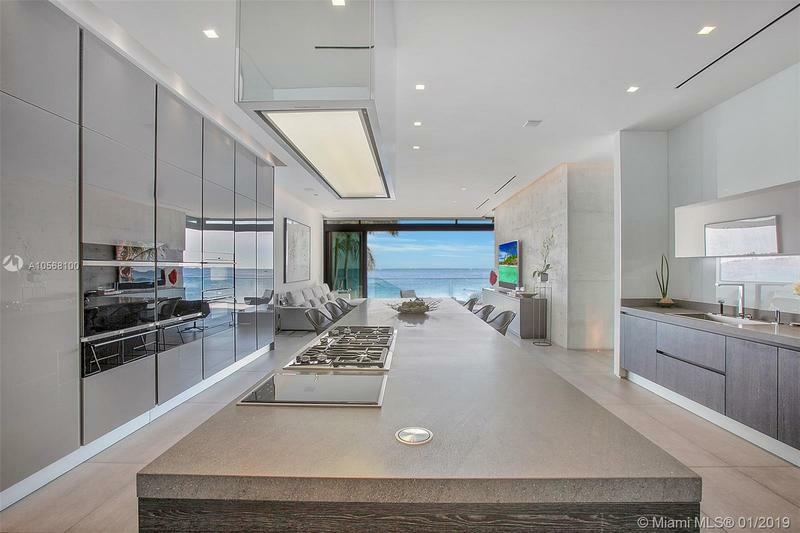 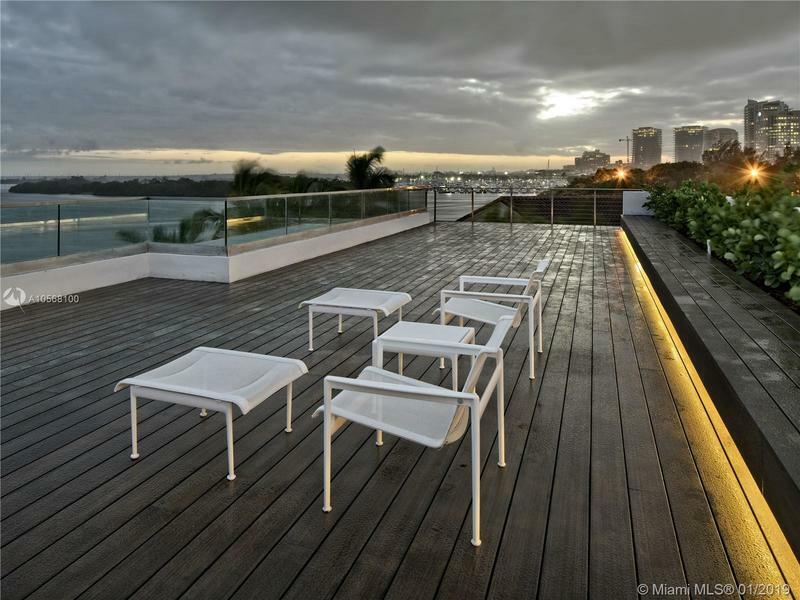 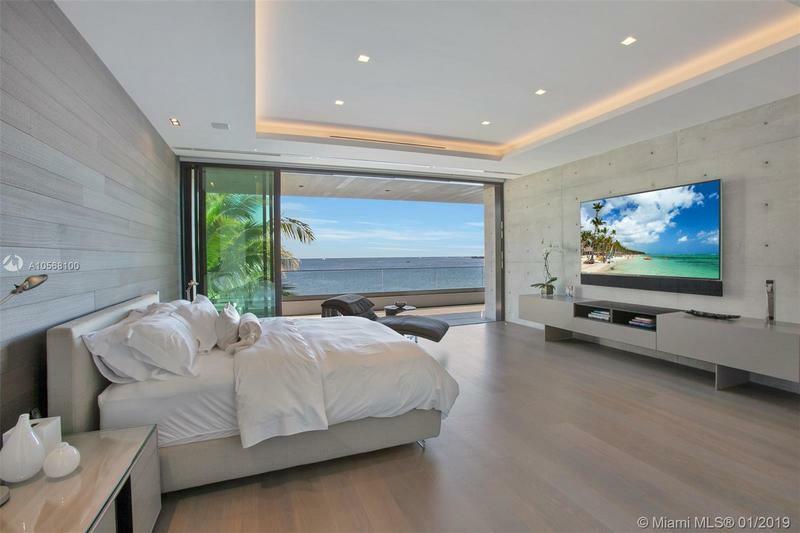 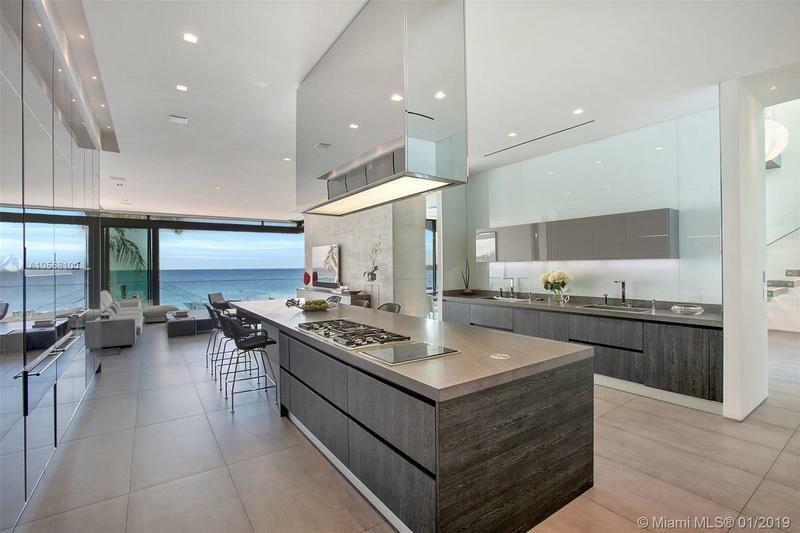 Spectacular Modern Max Strang masterpiece boasts open Bay Views & A1A 2017 Award of Excellence. 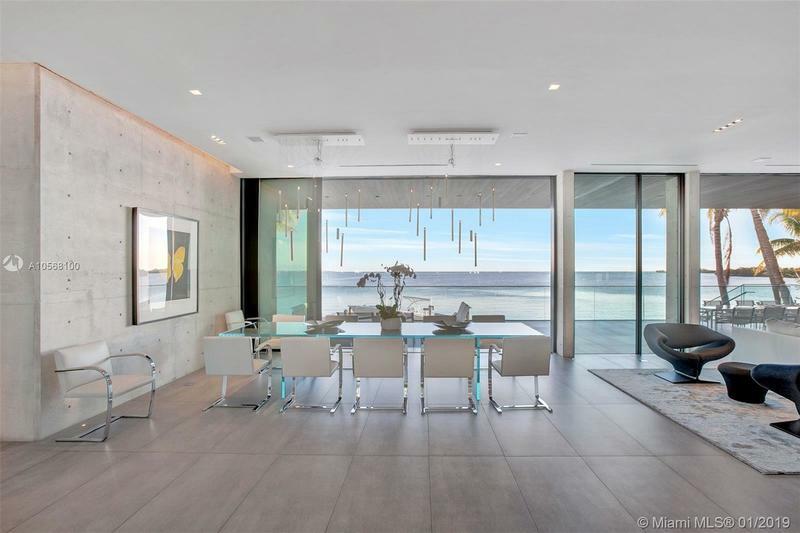 Commanding 112 waterfront ft, the all-new concrete, steel & glass aerie unfolds over 9,186 adj sf of curated Bayfront living. 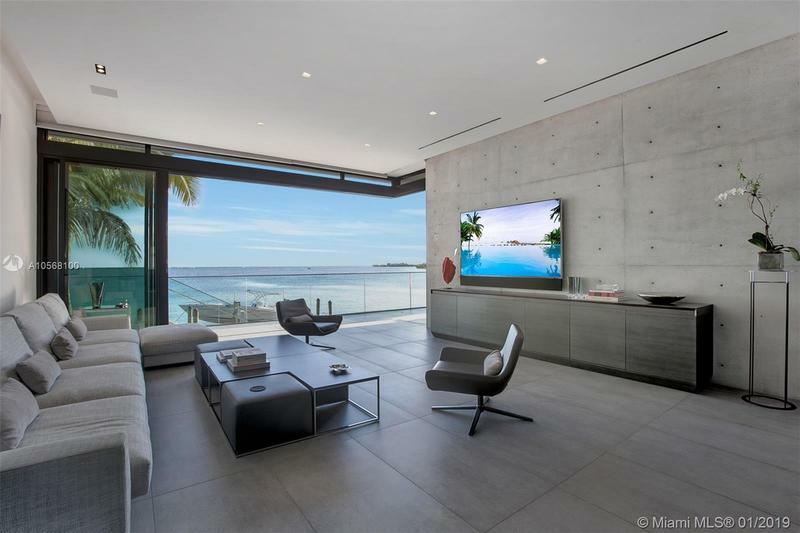 The ethereal home “floats” between land & sea on a prime point lot. 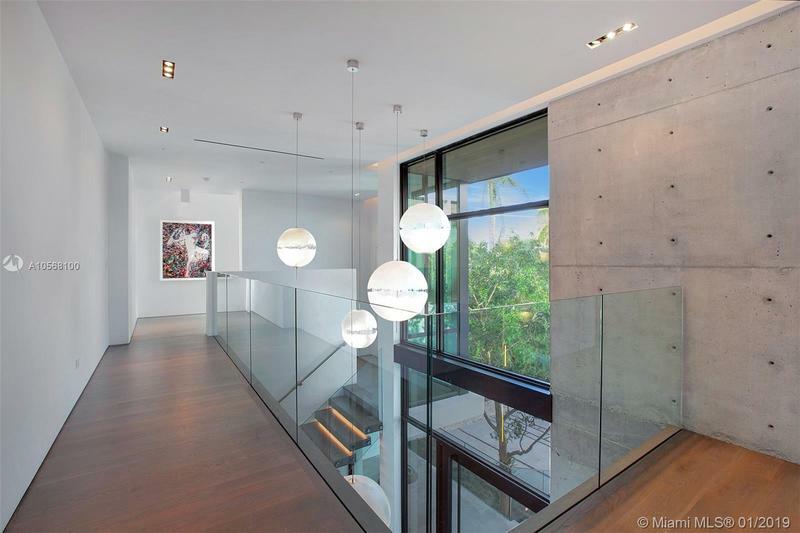 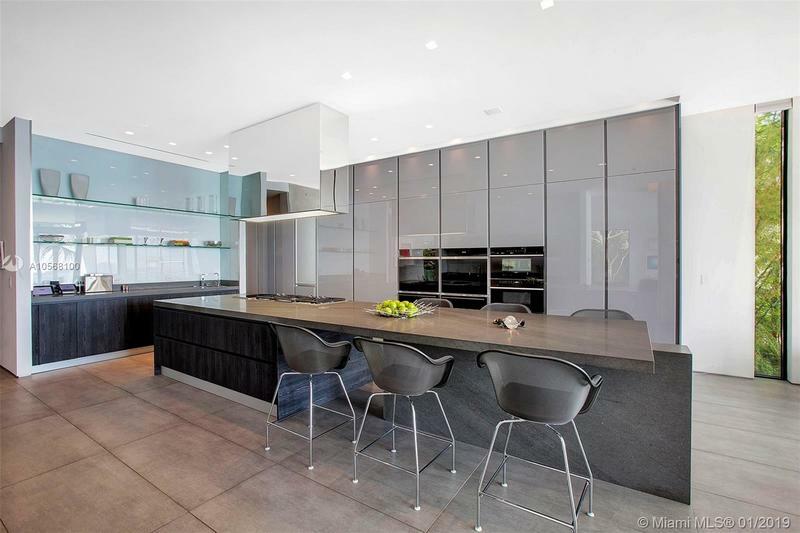 Snap-tie concrete walls, frameless solid oak doors, pocket sliders, frameless glass rails; basalt & washed oak floors. 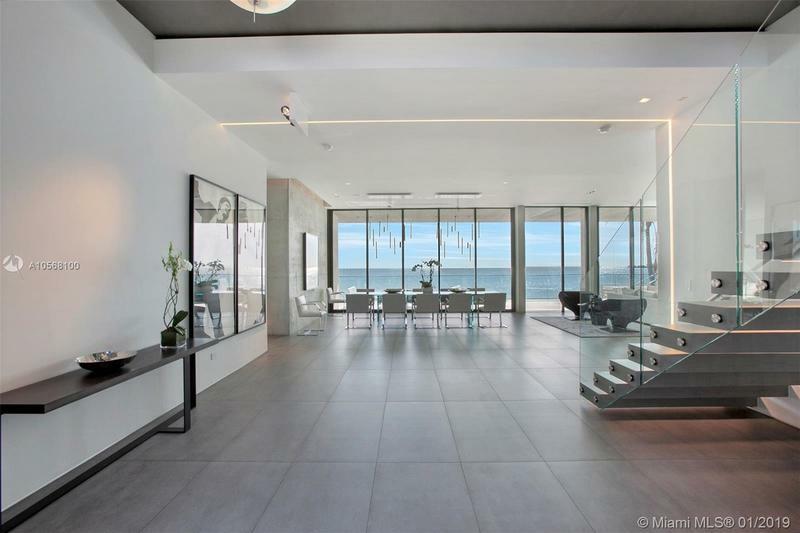 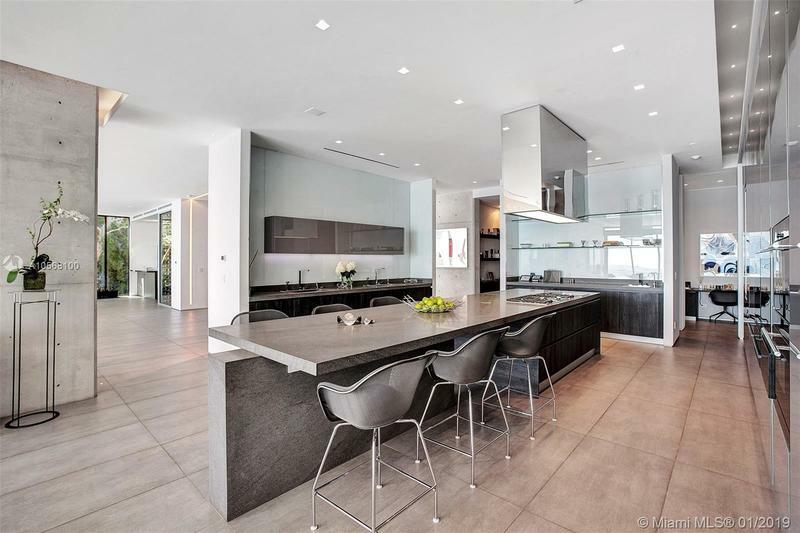 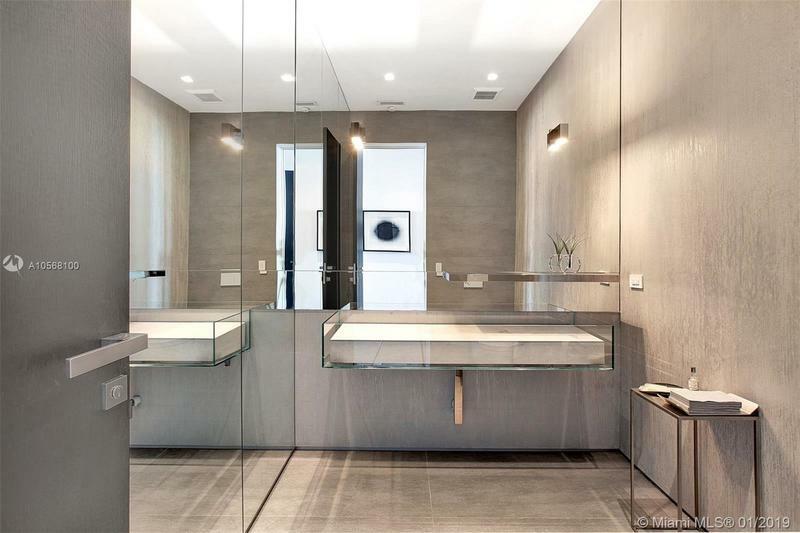 Jaw-dropping living/dining gallery w/aquamarine views; Italian kitchen w/Wolf/Miele/Bofi appliances & adjacent family rm; stunning Master w/H&H closets, gym, office, uber-luxe bath; Jack & Jill suites; bonus bdrm; maid’s rm; laundry; elevator. 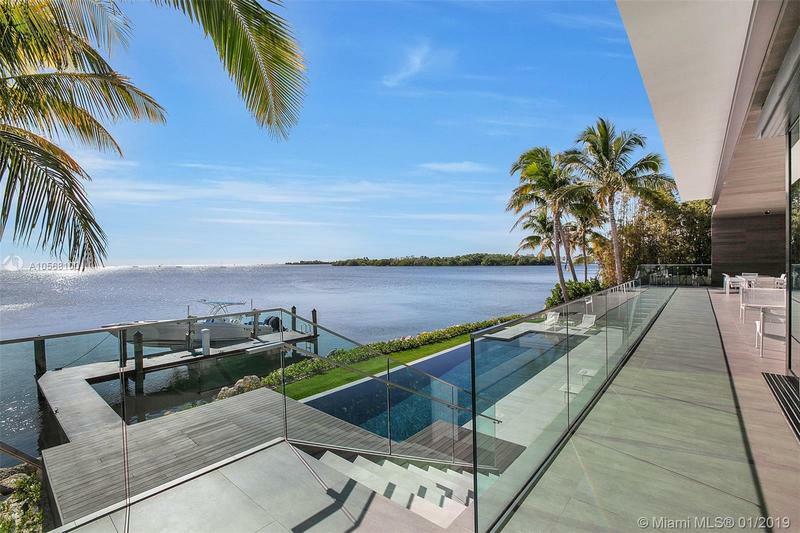 Rooftop deck; 41-ft dock w lift; saltwater beach access infinity edge pool; dbl-high 2-car garage. 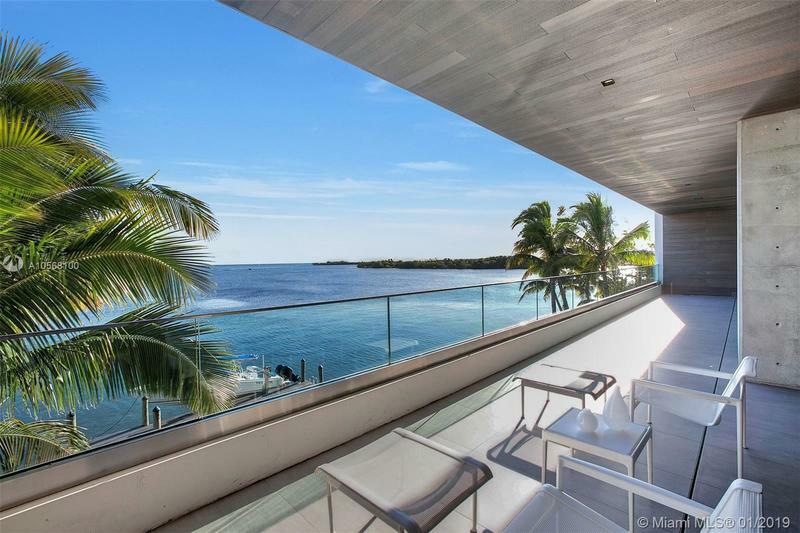 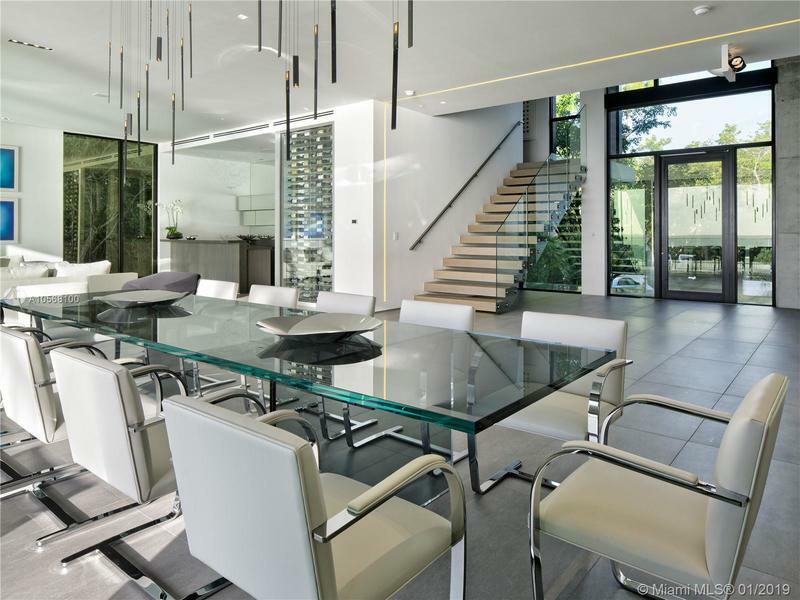 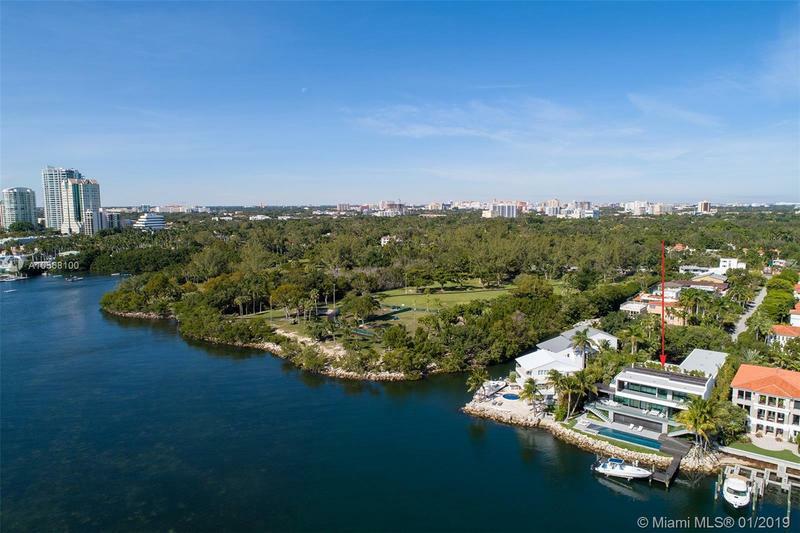 A sensational Biscayne Bay estate, incomparable!